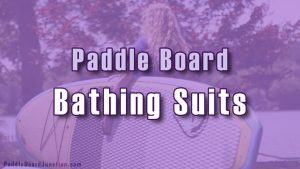 With the proper care, a paddle board can last many years of adventure and still look almost brand new. 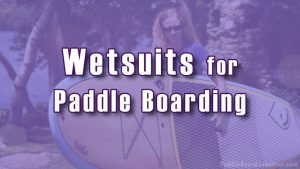 One of the greatest SUP investments you can make is to buy paddle board rail tape, which is designed to protect the sides – known as rails – of the board. 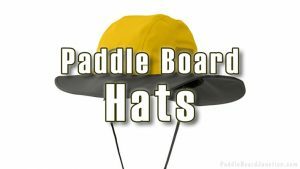 This accessory is especially useful for beginners, because most of the damage done to a board’s rails is from dings and scratches by the paddle when the rider is still learning proper technique. 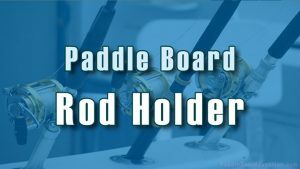 In this review, we’re going to cover some of the best types of paddle board rail tape (and their relative prices) out there, so you can keep your board safe and looking like new! The NSI Rail Guards are the most cost-effective option on this list, but don’t let the lower price fool you. 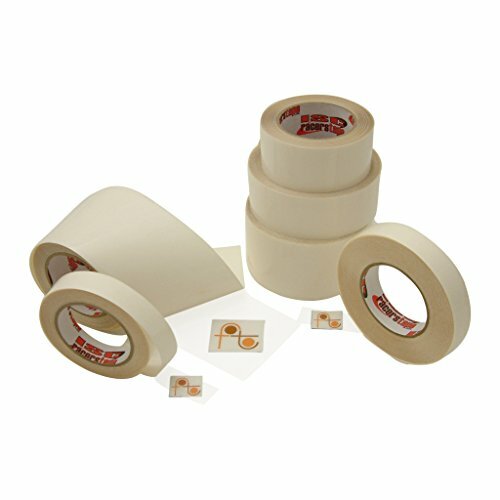 Easy to peel and apply, the tape protects your board’s sides from the dings and scratches of use and storage. It’s transparent, so it won’t cover up the designs that some boards have on their rails, and covers the most oftenly damaged parts of the board. The Rail Guards come in two different thicknesses: 2” and 3” thick, and the price does vary between the sizes. 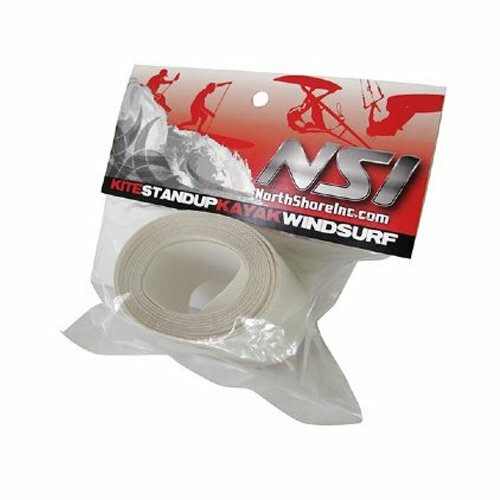 Described by one reviewer as “the duct tape of board repair,” ISC Guard Tape will keep your board safe. While most tapes are made from PVC or vinyl, ISC makes theirs from transparent polyurethane film, which makes it far tougher and longer lasting. 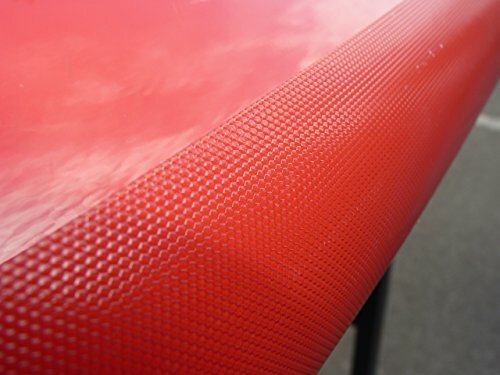 It will protect your board and its paint not only from dings and scratches, but from UV rays, as well. It may take longer to apply than the others on this list simply because it’s not pre-cut for an SUP, but in the end, it is well worth it. Removing the tape is not a worry, either, as it leaves little residue that is easily cleaned off. And, this product is the best on the list for people with more than one board. With one 30’ roll, you should easily be able to cover the necessary spots on 2 or 3 boards, depending on their sizes. ISC Guard Tape comes in a wide range of thicknesses (from 1” to 8”) and lengths (30-60’), with the prices varying from size to size. 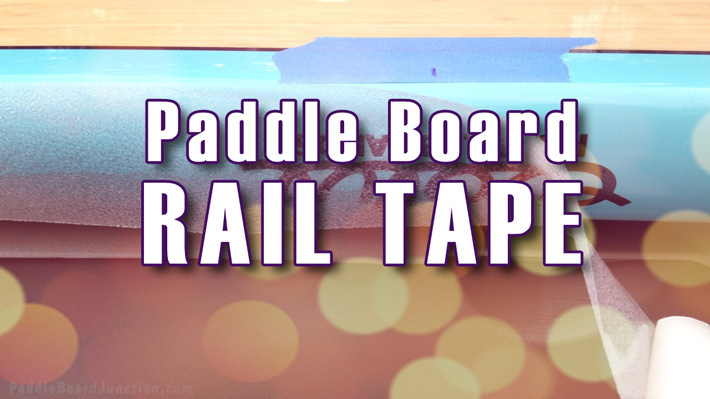 When it comes to paddle boarding, rail tape is one of the most important accessories you can get, especially if you’re a beginner. 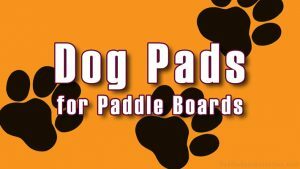 It will protect your board from dings and scratches from hitting the side with the paddle or during storage, and keep the finish looking like new. Zoe actually loves how the rail tape gives her board some extra grip. Being on the short side she it wasn’t easy to pick up her board by the rails. Add some water and the rails got darn-well slippery. The addition of paddle board rail tape made that problem disappear! When applying the tape, many people recommend spraying your board with some soapy water to make adjustment easier, and to use a hard piece of plastic (like a credit card) to squeegee out any bubbles that may form. Take your time as you apply, because some tapes can take a little bit of paint with them when peeled off, so try to get it right the first time. With that, best of luck and happy paddle boarding!